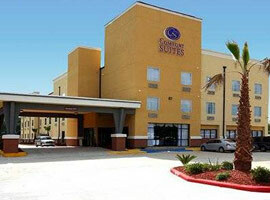 More information about Comfort Suites Columbus, OH coming soon. 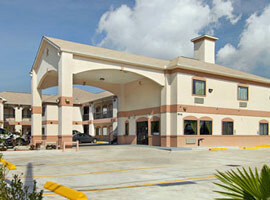 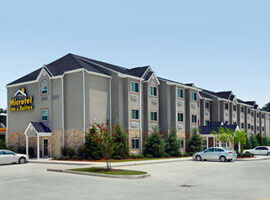 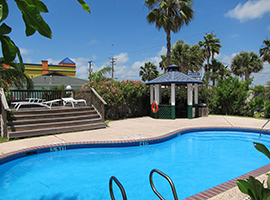 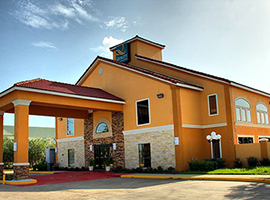 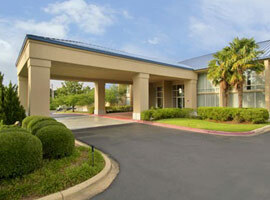 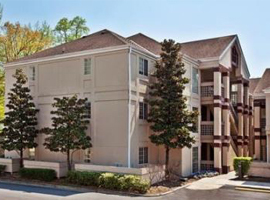 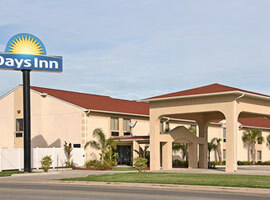 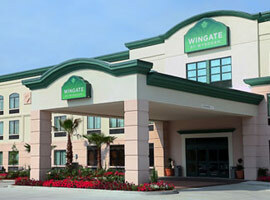 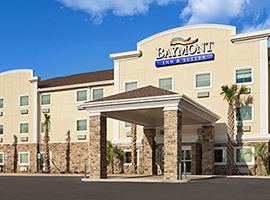 More information about Days Inn IAH Houston, TX coming soon. 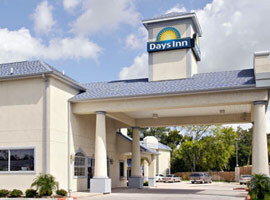 More information about Days Inn Worthington, OH coming soon. 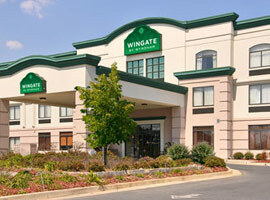 More information about Microtel Inn and Suites Princeton, WV coming soon. 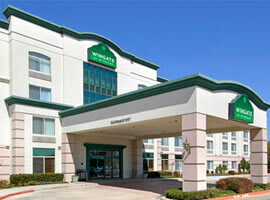 More information about Microtel Inn and Suites Syracuse / Baldwinville, NY coming soon. 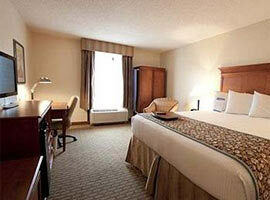 More information about Quality Inn and Suites Columbus, OH coming soon. 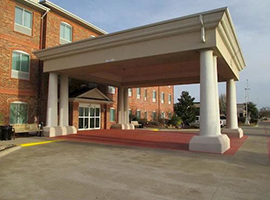 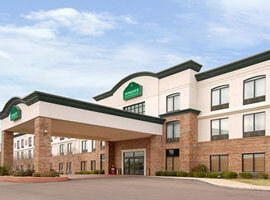 More information about Quality Inn and Suites Greenfield, IN coming soon. 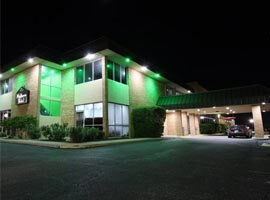 More information about Super 8 Zanesville, OH coming soon.